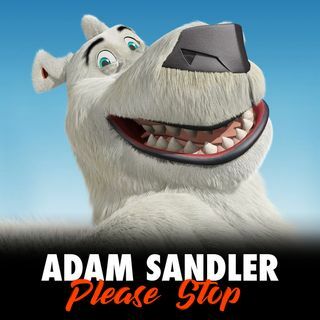 Even when Rob Schneider is a cartoon polar bear he is an awful person. Norm (Rob Schneider) the polar bear doesn't know how to hunt, but he does possess the unique ability to talk to humans. When the wealthy Mr. Greene (Ken Jeong) unveils his idea to build luxury condos in the Arctic, Norm realizes that his beloved home is in jeopardy. Accompanied by three mischievous lemmings, Norm stows away on a ship to New York. Once there, he meets a surprising ally (Maya Kay) who ... See More helps him hatch a scheme to sabotage the shady developer's plans.